Heart of gold until you’re up against her in a game of Bananagrams, Lindsey is our resident visionary. She founded Nivas after working in Solukhumbu and Dhading districts of Nepal where she saw first-hand what folks in under-served communities need most. Utilizing her career in architecture/design and a Masters of Development Practice, she seeks to aid marginalized families in their quest toward safety and empowerment. 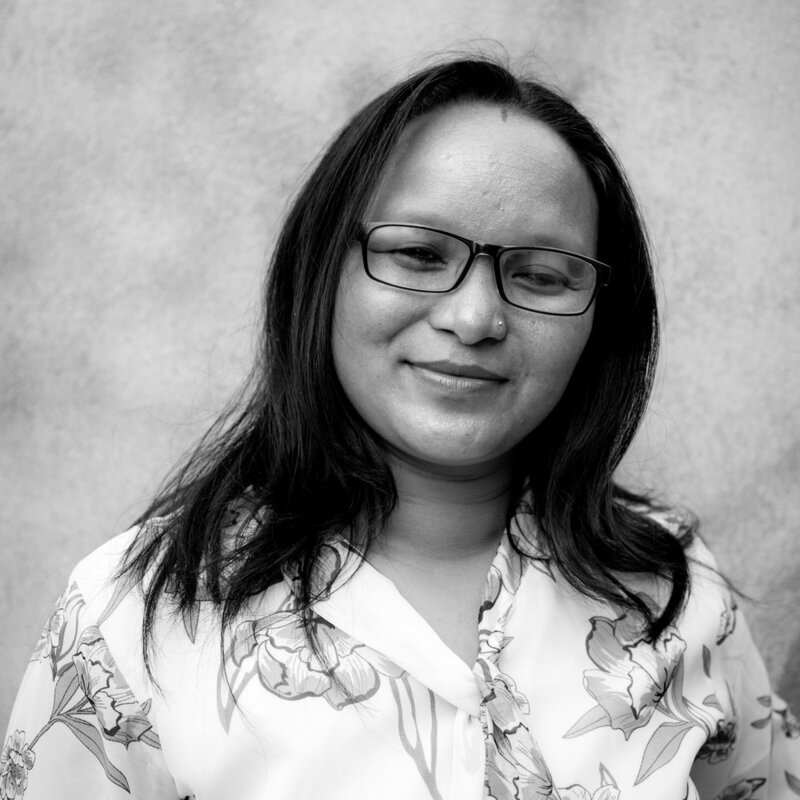 Fixer extraordinaire, Savitri knows just how to get things done Nepali-style. With an education in Rural Development and a background in Documentary Film-making, she helps us complete our mission by finding data, mobilizing people, and arranging the seemingly impossible. Sheela is our expert on the human scale. A professor of Social Work Research and Anthropology with over 10 years experience in field research programs, she leads the charge in discovering those at risk and being the conduit through which we design and create solutions that meet our partner families most pressing needs. She uses her knowledge to help other women move past social and physical barriers into prosperity. The ultimate multi-tasker, if you’re willing to overlook a burnt omelet, Upasana is our in-country project manager. She has a background in Public health and a Master’s in Sociology. Most of her working years have been spent in the field working with various INGOs and NGOs. A keen traveler she likes to explore new places, people and communities. With a Masters in Risk, Sanchita is willing to risk it all to create the positive change she envisions for her country. Her qualifications are an amalgam of civil engineering and social science with a focus on community-based Disaster Risk Reduction, resilient infrastructure, hydrological sciences and climate change adaptation. Sanchita leads the construction, engineering, and physical design of our programming. 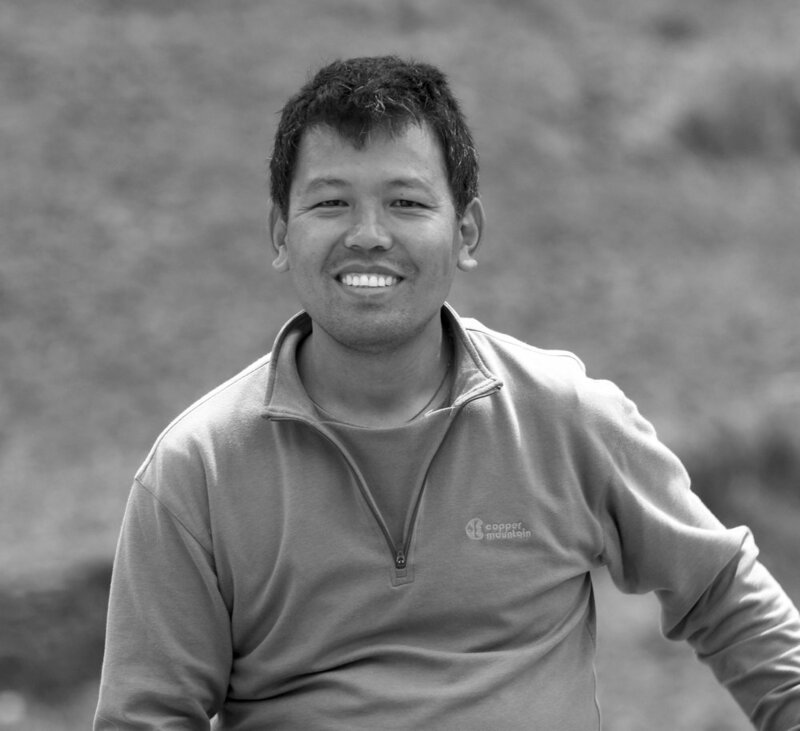 A man of action, Karma was born into a nomadic family in mountainous Nepal. Karma is the Executive Director of our partner organization The Small World. His skills in community organization and project management are exceptional. The Small World has been in operation for 10 years and is very highly regarded in Solukhumbu and the Kathmandu Valley. A sort of Mother-Teresa-type who knows how to throw a party, Paulette is energetic and positive to no end. Thus she is in charge of all things social at Nivas. As a star real estate agent, she also takes the lead on the home-renovation portion of our funding structure. Her volunteer life has been dedicated to helping marginalized children to be heard and find safety, love and inspiration. A seasoned veteran at community organization, construction and implementation, Ram is our Project Coordinator through our partnering organization. He has excellent report within our communities and his reputation precedes him... in the best way possible. Ram's smile & confidence help our partner families get through even the toughest job. Our analytical dreamer, Ken is in charge of inspiring all of those around him to think BIG. 7 out of 10 of his ideas aren’t even that crazy. 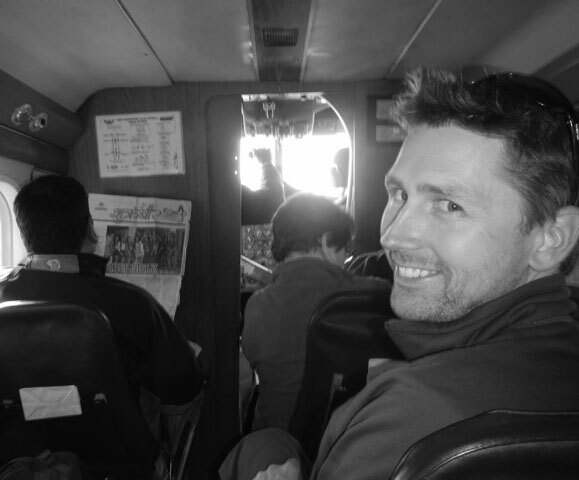 Ken grew his knowledge of community-based design while working for and volunteering with Habitat for Humanity in South Carolina, Colorado and New Zealand. As principal of Storm Design/Build, Ken is inspired by projects with constraints and unique challenges. Jack of all trades, master of… well, still a lot of things, Ian has done it all. From yoga instruction to psychological sciences, this restauranteur helps Nivas branch into social venues to share our story far and wide. As the owner of Truffle Table, he aims to cultivate an experience for both his patrons and our partner families that moves beyond the basics and into something rich and meaningful. Field Manager of our ReCover Nepal Program, Lalit's energy and daily presence on location are crucial to the program's success. Our applicants are able to access his knowledge and expertise to allay any concerns and to make plans for quick implementation. This allows us to get families into safe shelter quickly. Lalit has a degree from TribhuvanUniversity. As an interior designer at Shopworks Architecture, she is usually shaping housing opportunities in Denver through low-income housing projects and homeless shelters. Stacey worked with Lindsey on their very first trip to Nepal and while she loves improving the city in which she lives, she is thankful for the opportunity to extend her passion for community enrichment internationally.